What Kind of Island Vacation to Take this Summer? Cruise vacation to the British Virgin Islands? 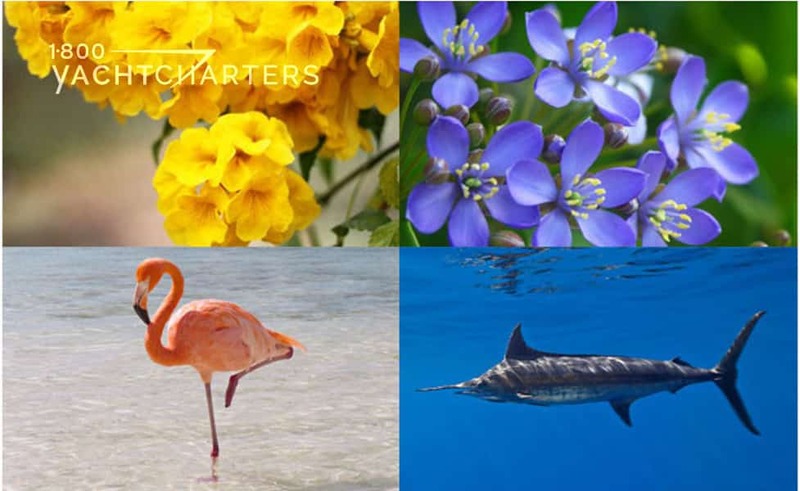 Self-drive sail or motor bareboat charter in the Bahamas? 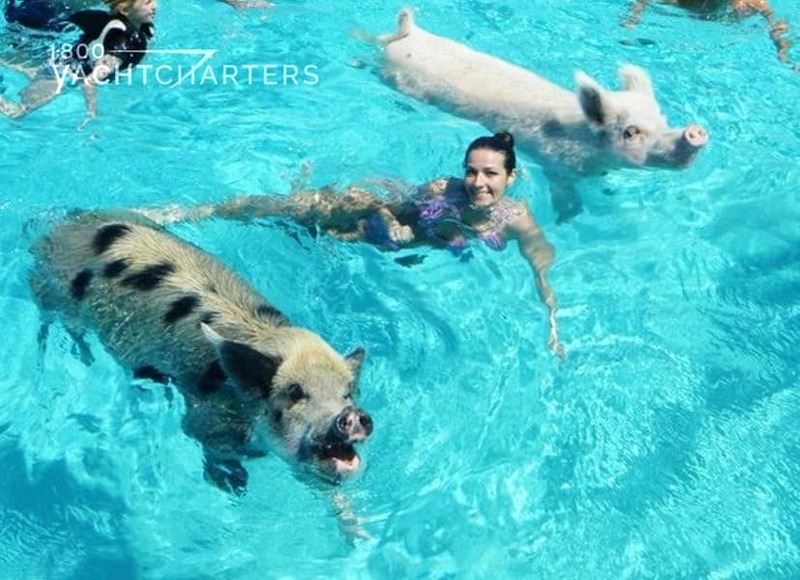 Hotel stay in the Florida Keys? Bareboat Bahama yacht charters, of course! But what is there to do on a bareboat charter in the tropics? 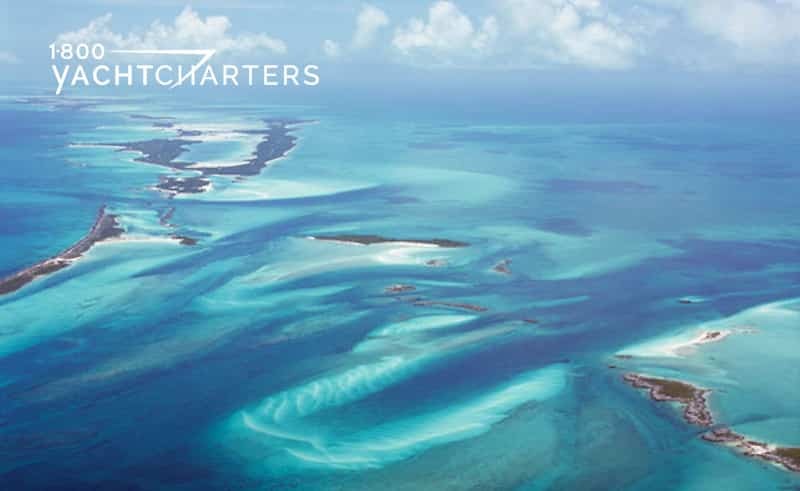 …or if you’d rather, you can simply remain onboard your bareboat yacht and just enjoy the calm waters and smooth sailing of the beautiful Bahamas! Who do you call to plan that picture perfect vacation? 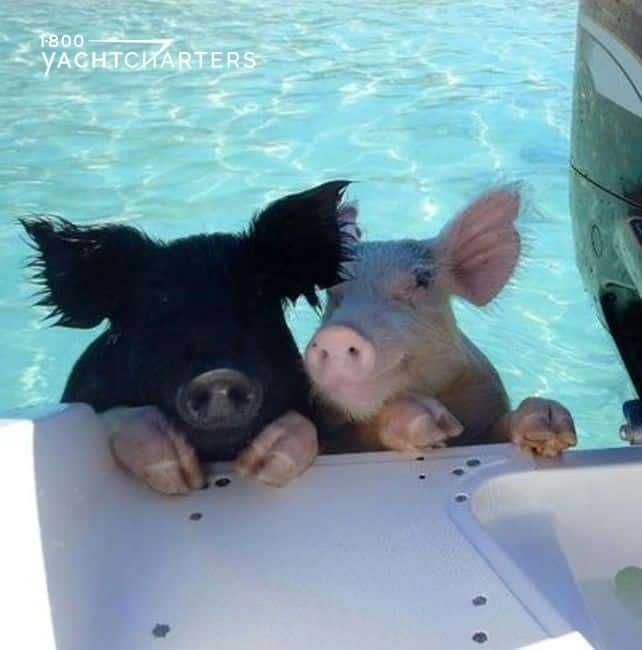 Contact your professional bareboat yacht charter brokers at 1-800 Bareboat and 1-800 Yacht Charters at https://www.1800yachtcharters.com/book-now-contact-us/, and we will plan your vacation for you right away! With access to the newest and largest yachts in the best destinations, we’ve got you covered!